Travelzoo is spearheading a new campaign urging the industry to do more for solo travellers. On the back of exclusive research, the deals publisher has launched ‘Solo September’ and issued a rallying call to the trade to support the initiative. UK general manager Joel Brandon-Bravo said: “The number of people travelling solo every year has doubled since 2010. Surprisingly, 60% of people travelling alone are in relationships and 38% have already travelled solo. Brandon-Bravo said he received a groundswell of support when he presented his research at Abta’s Solo Travel Conference in June. “There were about 50 suppliers in the room. When I asked for a show of hands for support for a campaign, 49 did so,” he said. Travelzoo will launch a website, Soloseptember.com, on September 1 and has designed a logo for supporters to use to support the campaign. 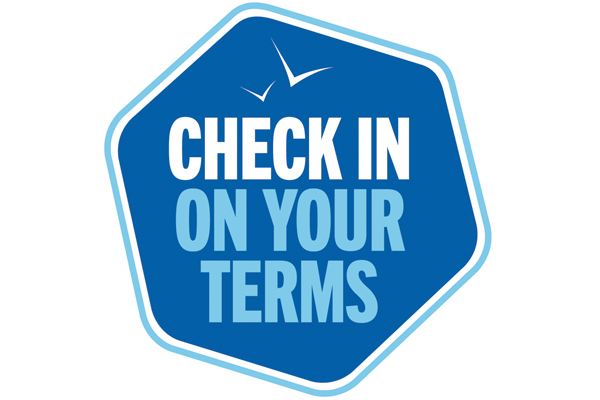 The site will feature solo travel deals with no or very low single supplements that can be booked in September. They will range from late deals for this year through to 2019 holidays. Participating companies so far are Caribtours, Collette, Cox & Kings, On The Go Tours, Riviera Travel, STA Travel and Travel Club Elite. Fred Olsen Cruise Lines, Premier Holidays and Titan are close to joining, Brandon-Bravo said. 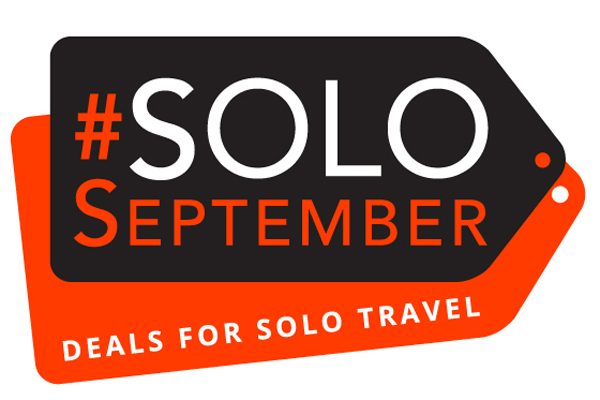 As well as curated solo traveller deals, Travelzoo’s site will explain to consumers what #SoloSeptember is about through video blogs and include a list of supporting partners and suppliers.